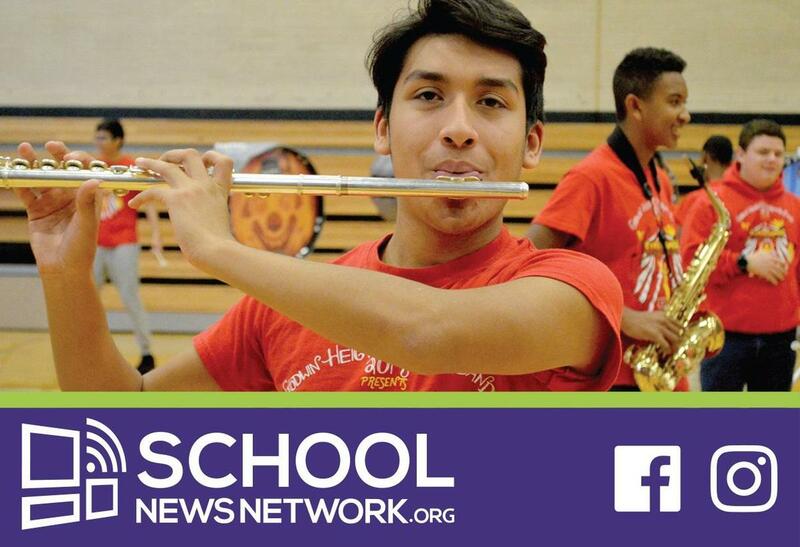 Check out these stories and this video to learn more about what's going on at Godwin Heights through School News Network! 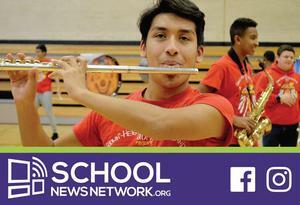 To see news from Godwin Heights Public Schools, check out the Godwin feed on School News Network! Read about Rockstar Kindergarten Teacher, Susie Poliski. Check out The Writing on the Wall at Godwin Middle School.